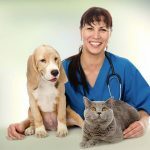 Statistics indicate that global spending on caring for pets continues to increase year on year. Figures in 2014 were $98.3 billion, and that number is expected to rise to $103.8 billion by the end of 2015. While billions are spent on pet food, there has also been a significant increase in non-edible spending, such as grooming treatments, holidays, day care, clothe,s and toys. 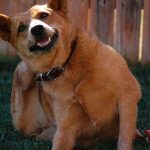 It is clear that more and more people are treating their pets as family members, and companies are noticing an opportunity to cash in on this. Euromonitor has identified three different types of pet owner. Mainstream humanisers who predominantly buy premium brands. These make up two-thirds of owners. Anti-humanisers make up over 20% of owners and generally buy smaller brands. The final group identified are known as extreme humanisers and make up over 5% of owners. 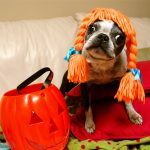 This group tends to treat their pets as personal accessories and favor exclusivity and designer outfits for their pets. A particular area that has adapted to the growth in pet spending has been the technological sector. There has been a sharp increase in the amount tech for your pets — apps and wearables that target pet owners. 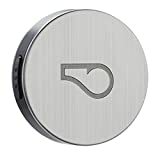 Owners can now monitor the fitness of their loved ones, as well as having confidence in the whereabouts of their pets through tracking devices. Feeding and training have even been made easier for the owner, thanks to technological advancements, while there are also an extensive array of play apps available to ensure that your pet is never bored. 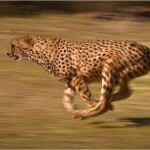 At Greyhounds As Pets, we deal with hundreds of pet owners on a daily basis. Speaking with owners, we understand the important role that their pets have within the family. 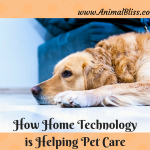 Many believe that technology has given them a better understanding of their pet’s needs, while others praise the flexibility and convenience that apps and technology offer them. For example, you can now manage your pet’s meals through your smartphone or tablet, controlling when, how much and how often they eat. We created this infographic to inform and educate pet owners on the excellent selection of apps and wearables tech for your pets now available for pets. 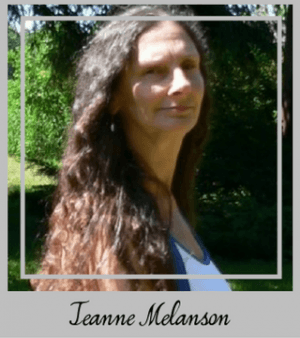 Guest Author: Tom Clarke is the Marketing Manager at a not-for-profit organization called Greyhounds As Pets. They adopt and foster retired greyhounds into loving homes. 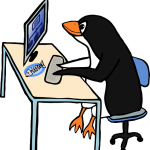 He is an avid an animal lover and enjoys researching and creating content that like-minded animal lovers may find interesting. He created the creator of the “Tech For Your Pets” infographic. 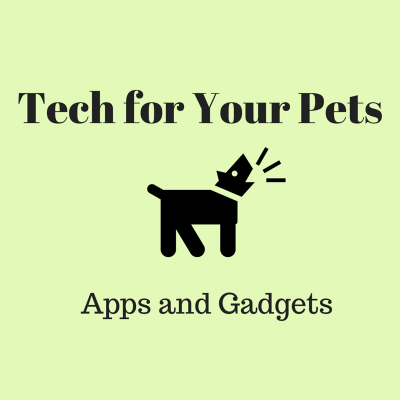 Do you use any tech gadgets for your pets? What type of apps do you use? Yes, there certainly are a lot of tech choices when it comes to our pets. As you say, though, dogs get excited at the sight of a tennis ball. 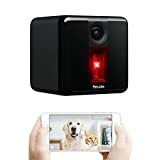 One thing that is useful, though, in my opinion, is a pet camera for those pet owners who leave their pets home alone. These cameras can give them peace of mind, knowing what the pet is doing while they’re gone. Thank you for visiting Animal Bliss! It’s been a few years since we’ve had dogs. Didn’t realize there were so many apps targeted towards pet owners – very cool!